Sam Hawking has a real passion for property. He first became a landlord in 1999 after working in the construction industry for 3 years. Sam studied Economics at Swansea University and wrote his masters dissertation on the house price ripple effect. Sam has a large portfolio of both residential and commercial property using a variety of investment strategies, owns a letting agency, and is developing new build property as well as conversions. Sam qualified as a Licensed Conveyancer in 2003 before proceeding to work for a firm of London Solicitors, specialising in residential and commercial property. He established the business in 2006 with the ethos of providing the best service possible and this remains his commitment today. Sam focuses on using his legal knowledge and practical experience to find solutions for property investors and developers and anyone with a property related legal issue. Sam is married to Sonia and has two daughters, Efanna and Bronessa. He keeps fit, usually cycling or running to and from the office and is always up for a physical challenge such as fell running, triathlons and sea rowing. Sam recently won the Likey 6633 Ultra, a 353 mile continuous running race in the Arctic, often touted as the toughest race in the world, and for which he raised £15,000 for Wales Air Ambulance. Sam is now planning his next challenge; the Montane Spine Race, which is one of the top ten toughest endurance races in the world. The money raised will go towards building a well in Africa. 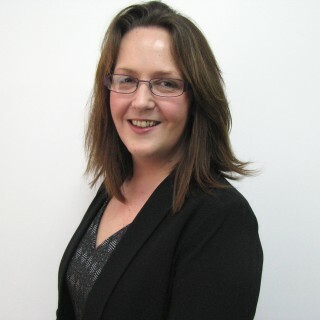 Charlene joined the firm in April 2010 as a Property Law specialist. 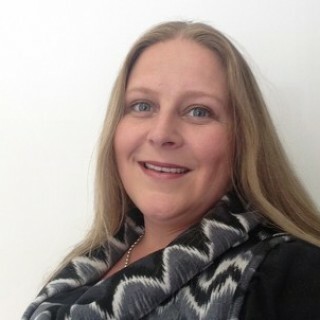 Charlene became a Director in March 2011 and now takes on the role of Director of Operations. As an expert in Property Law, Charlene continues to act for private property developers, investors, residential and commercial clients. Charlene has a vast range of clients from all over the world. Charlene was born in Reading but moved to West Wales at a young age. 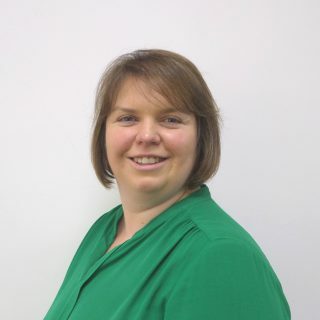 Charlene undertook her degree in Law and Legal Practice Course at the University of Glamorgan in Pontypridd and qualified as a Solicitor in June 2007. Charlene lives in Crosshands with her husband and three children. Charlene is a welsh speaker. She enjoys singing, socialising with friends and spending time with her family. James graduated with a Law Degree LLB (Hons) 2:1 in 2005 and then completed the Legal Practice Course at the University of Wales, Swansea in 2007. 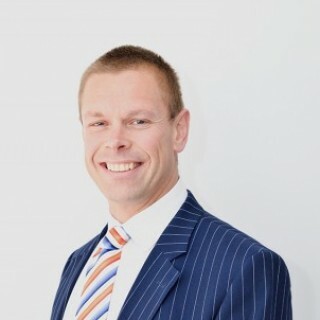 James trained and qualified at a high street practice in Mid-Wales before joining Sam Hawking Property Lawyers in 2010. 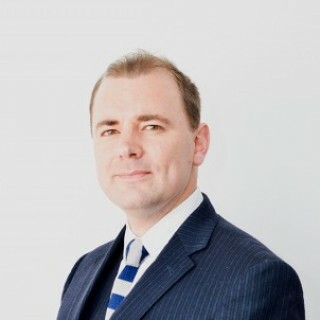 James became a Director of Sam Hawking Property Lawyers in 2013. James specialises in all aspects of Residential and Commercial Property as well as specialising in all areas of Private Client work, including the drafting of Wills and Trusts, Powers of Attorney, Administration of Estates and Court of Protection matters. James lives in Swansea with his wife, Natasha, and sons, Aaron and Dylan. James enjoys travelling, music, football and is a keen Everton supporter. Ceri’s career has spanned over 30+ years in the legal sector. Having worked for several South Wales law firms, Ceri has been with Sam Hawking Property Lawyers from the inception of the Company in 2006, initially as secretary to Sam Hawking before rising to fee earner level shortly after and qualifying as a Licensed Conveyancer in 2013. Ceri became a director of Sam Hawking Property Lawyers in 2015. Ceri was born and bred in Abercregan in the Afan Valley and now lives in Port Talbot with her husband and daughter. In her spare time Ceri is an avid sports fan, especially of rugby, at both club and national levels. She is a season ticket holder of the Ospreys. Melanie graduated with a Law Degree LLB (Hons) in 2001 and then completed the Legal Practice Course at the University of Wales, Cardiff in 2002 and qualified as a Solicitor in 2005. 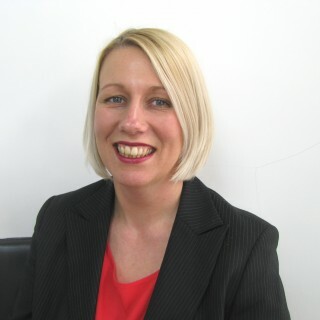 Melanie specialises in Residential and Commercial property as well as Wills and Probate. Melanie joined Sam Hawking Property Lawyers in 2016. In January of this year, Melanie became a director of the firm. Melanie lives in Neath with her husband and two young children. Melanie enjoys spending time with her family, playing the piano and listening to music. Lisa graduated with a Law Degree LLB (Hons) 2:1 in 2002 at the University of Wales, Swansea before going on to complete the Legal Practice Course at University of Glamorgan, Pontypridd. Lisa worked at a large Cardiff Law Firm for 2 years before moving to a high street practice in Swansea. Lisa specialises in all aspects of residential conveyancing together with areas of private client work including Landlord and Tenant, drafting of Wills and Trusts and also administration of Estates. Lisa joined Sam Hawking Property Lawyers in February 2016 following a career break to raise her family. Lisa lives in Port Talbot with her husband and three daughters. 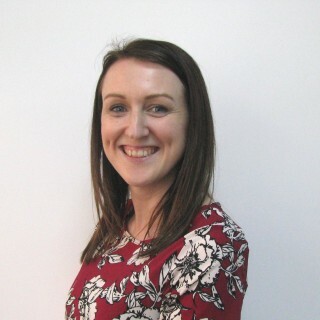 Outside of work Lisa enjoys spending time with her family, socialising and travelling. Bethan graduated with a Law Degree LL.B (Hons) 2:1 in 2004 at the University of Wales, Swansea, before going on to complete the Legal Practice Course at the University of the West of England, Bristol in 2005. Bethan trained and qualified at a high street practice in Llanelli before joining Sam Hawking Property Lawyers in 2015. In her spare time Bethan enjoys socialising with friends and has a real passion for music. 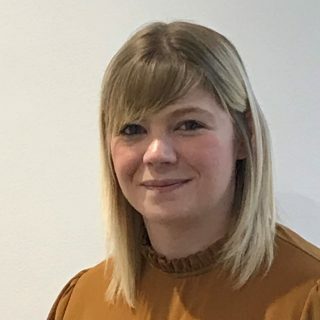 Having worked for several South Wales Law firms, Samantha has worked at Sam Hawking Property Lawyers since 2013 and has recently qualified as a Licensed Conveyancer. Samantha lives in Port Talbot with her husband and two young children. Outside of work Samantha enjoys spending time with her family, socialising and travelling. Dymphna trained and qualified as a solicitor with a long-established provincial Carmarthen firm in 2001 and practiced in Carmarthen until moving to Sam Hawking Property Lawyers in 2018. 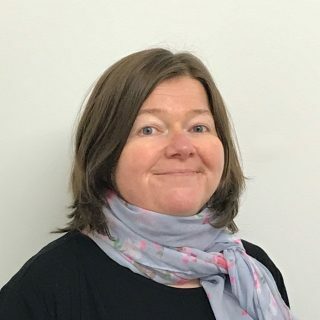 Dymphna is a solicitor who specialises in all aspects of Residential and Commercial Conveyancing and also has significant experience in lifetime planning, for all matters relating to Wills, Trusts and Inheritance Tax Planning, Probate and Lasting Powers of Attorney. In her formative legal career Dymphna was an experienced Litigation specialist who dealt with Chancery High Court disputes, with a specialism for contentious probate claims and probate claims under The Inheritance (Provision for Family and Dependants) Act, along with estopple claims and cohabitee claims under the Trust of Land and Appointment of Trust Act. She has extensively advised on both Residential and Landlord and Tenant Disputes and undertook advocacy in the Court on behalf of clients. Her litigation knowledge has given her a thorough understanding about how to advise on the best ways of avoiding future disputes. Dymphna is a trained Commercial Mediator. In her spare time, she is a committed member of the Governing body of Queen Elizabeth High School and is currently serving as Vice-Chair of Governors. She also gives her time to help out as a trumpet player in the Burry Port Junior Brass Band. Sophie joined Sam Hawking Property Lawyers in March 2018 as a trainee solicitor after working as a paralegal and a trainee solicitor in a high street firm in Carmarthen. She graduated with a Law Degree LLB (Hons) in 2015 and then completed the Legal Practice Course at Swansea University in 2017. Sophie has been brought up and lives in the Cross Hands area. Outside of work Sophie is currently renovating her own property, and enjoys spending time with family and friends. 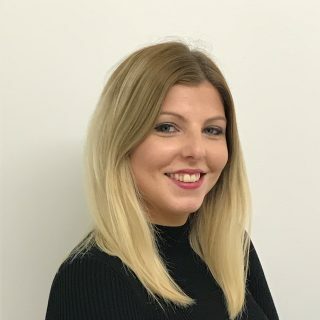 Natasja joined Sam Hawking Property Lawyers in November 2018 as a Trainee Solicitor in the Will and Probate Department and is due to qualify in October 2020. Natasja graduated from Aberystwyth University in 2015 with a 2:1 degree in Law and Criminology, before completing the Legal Practice Course at Swansea University in 2016. Natasja lives in Ystradgynlais with her fiancé and puppy Nala. 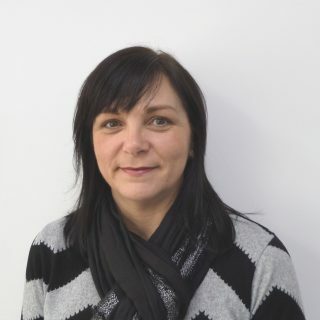 Outside of work Natasja enjoys spending time with her family, travelling and is an avid Swansea City supporter.